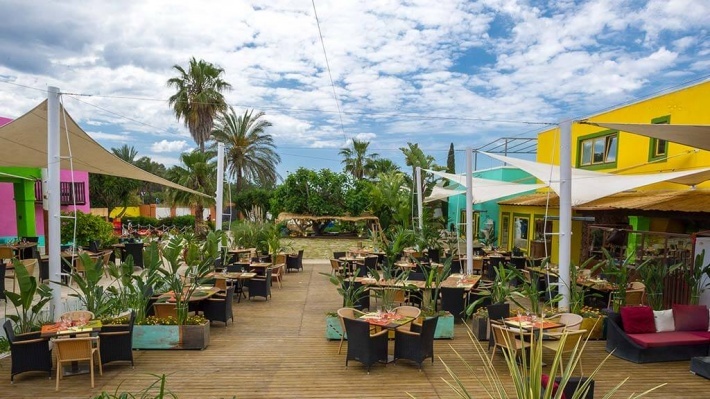 Summer 2016 in Ibiza will see the arrival of a unique new lounge specialising in churrasco, gaucho tradition and the music of Brazil. 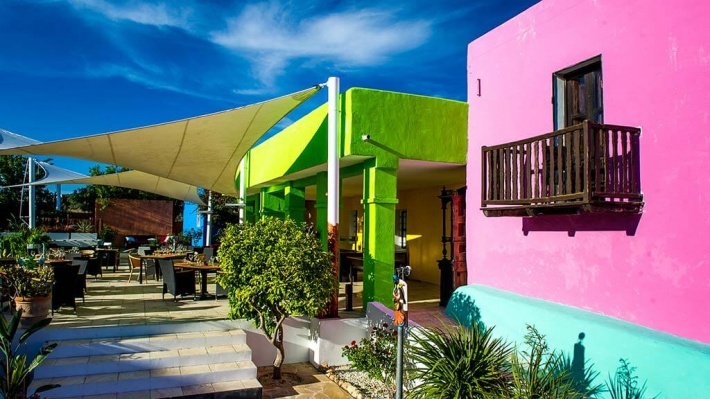 Pau Brasil is a multi-purpose gastro-cultural venue located in the heart of the island. In its Mediterranean garden setting, measuring over 2,000 m², visitors can choose from savouring the very best barbecued meat, a cocktail bar where tapas are served, a chill-out for those who love to relax, and a children’s playground for the youngsters to enjoy, all of it enlivened by soft samba and bossa nova played live by musicians. 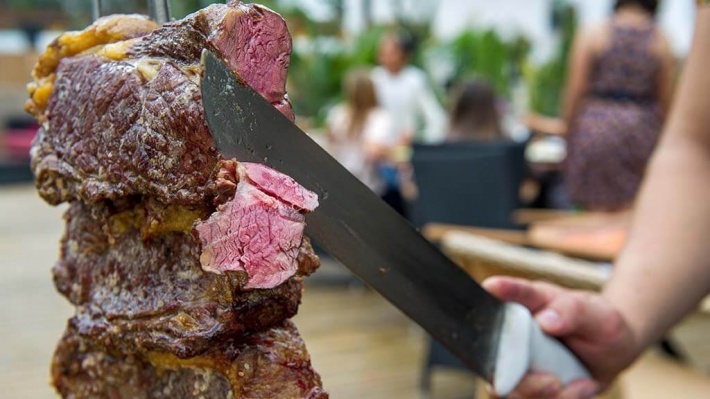 Churrasco is the main appeal of Pau Brasil because it is the only place in Ibiza where you can get to eat 12 different cuts of beef, chicken, pork and lamb cooked over an open-air fire in the same way that cowboys in Río Grande do Sul in the south of Brazil have been doing for centuries. 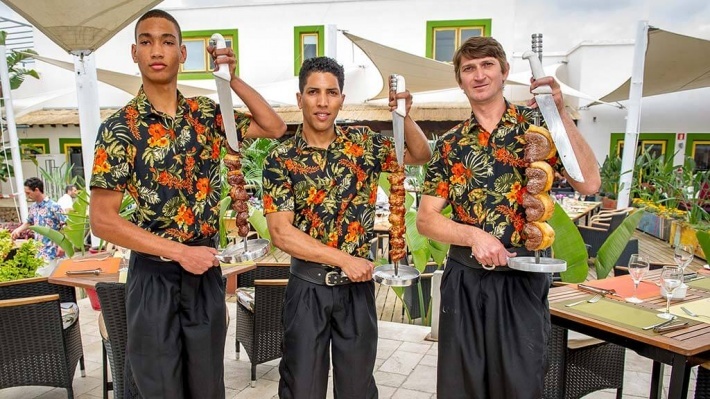 The food is served up by Brazilian gauchos who bring big pieces of meat to each table, where they cut it up with long knives. Diners may eat as much as they like. 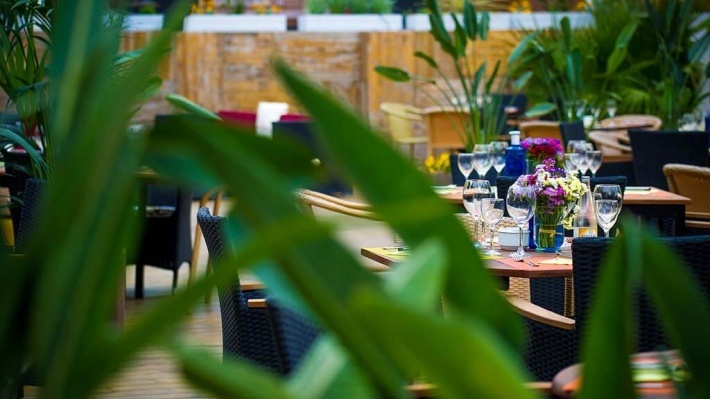 The all-you-can-eat buffet is complemented by a wide range of up to 12 different salads, assorted grilled vegetables and fresh fish including salmon, tuna Carpaccio and swordfish. To go with it or as appetisers there’s Parmesan cheese, Spanish cold meats and Serrano ham. 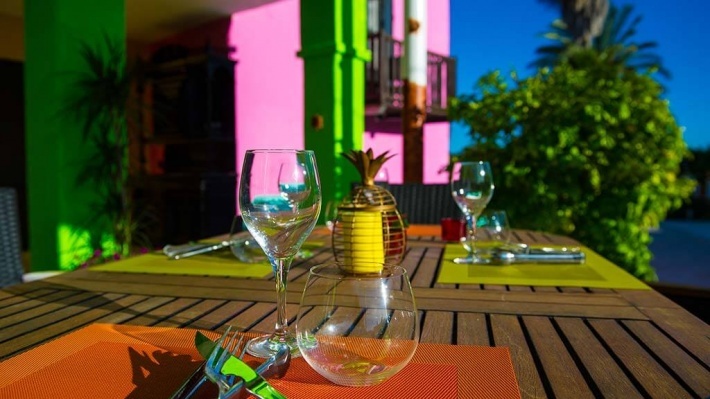 It is rounded off with a select choice of five homemade Brazilian desserts such as Romeo y Julieta (cheese and guava), Quindim (coconut cake) or a kind of flan known as Manjar de coco. 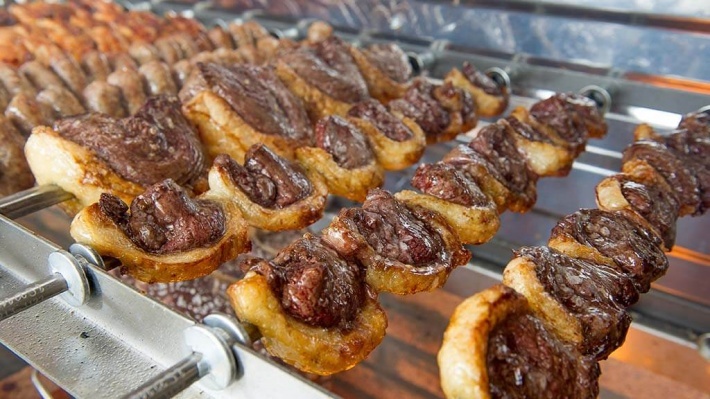 If you don’t fancy the churrasco, you may like to check out the cocktail bar where Felice Pinto—one of the island’s best known barmen—has created a menu in which cachaça is the star attraction and Caipi Pau the venue’s trademark so that every drink is imbued with the joy, sadness, simplicity, vitality, colour and good vibes of Brazil, just like the bossa nova itself. 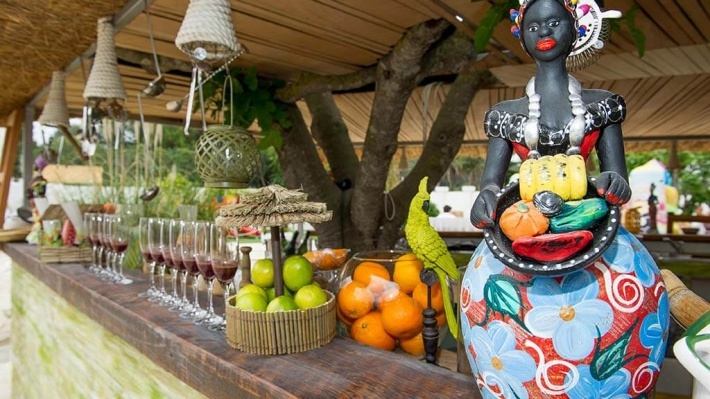 What is more, the cocktail bar also serves a selection of tapas that are lovingly made with all the passion felt for Brazilian cuisine by Ana María de Noronha, Pau Brasil’s alma mater along with her husband, the businessman Vincenzo Avallone, owner of La Vinería in Jesús.